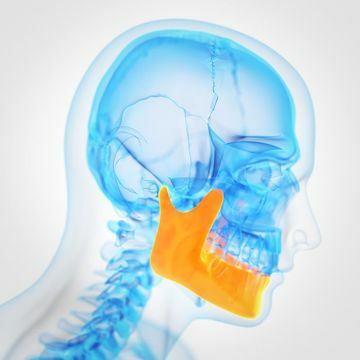 Obstructive sleep apnea (OSA) causes the soft tissues at the back of your throat to collapse and block your breathing, along with other symptoms. Dr. Slaman uses ultrasound technology to diagnose OSA and custom oral appliances to treat the condition. Worn at night, an oral appliance gently repositions the jaw and brings it forward to open up the airway. The same ultrasound technology that Dr. Slaman uses to diagnose OSA also allows him to check whether the treatment is working and to monitor your progress. 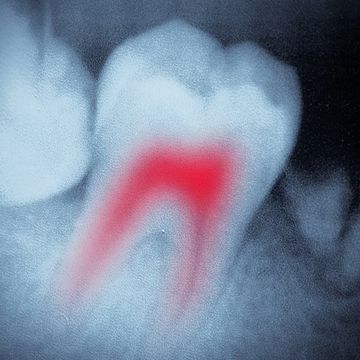 If you have an infected or badly damaged tooth, root canal therapy may be the most appropriate treatment. This procedure can save a natural tooth that would otherwise need to be removed. After numbing your tooth and surrounding area, Dr. Slaman will clean out the inside chamber and your root canals. 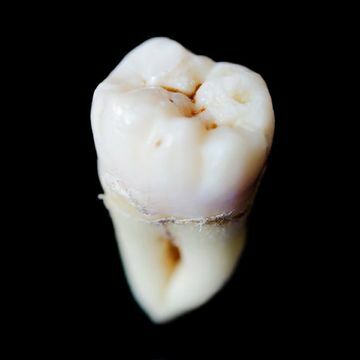 Once he has filled your tooth with a rubber-like material, he will seal it and place a custom-made dental crown. With our innovative CEREC® system, Dr. Slaman can provide qualified patients with same-day root canal therapy. Temporomandibular (TM) disorders can affect either the structure of your joint or the surrounding muscular system. To diagnose a TM disorder, Dr. Slaman will conduct a complete exam, analyzing your bite, muscles, and joint. He can also use 3-D imaging to look for damage to the joint. If your jaw pain is due to muscle inflammation, Dr. Slaman can usually treat it with a custom-made oral appliance. When this is the case, he checks whether patients have any related breathing disorders so the appliance will not negatively affect the airway. Along with routine cleanings, treatment with sealants are very effective at helping prevent tooth decay. 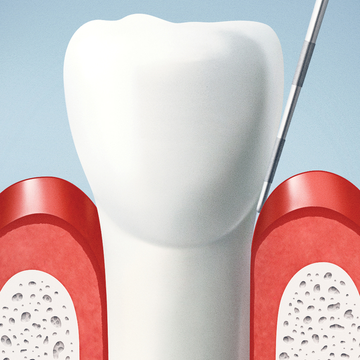 A sealant is a liquid plastic coating that Dr. Slaman will apply to the tops of your molars. After it hardens, it will keep food particles from accumulating in the pits and grooves on your teeth. Dental sealants are appropriate for both children and adults who want to protect their smiles from future decay. The Center for Disease Control has found that sealants can reduce the risk of cavities by nearly 80 percent, especially in school-age children. Periodontal (gum) disease is a very common inflammatory condition that affects the hard and soft structures supporting the teeth. Early detection and treatment is crucial for maintaining oral health, and we offer treatments for mild to moderate gum disease. 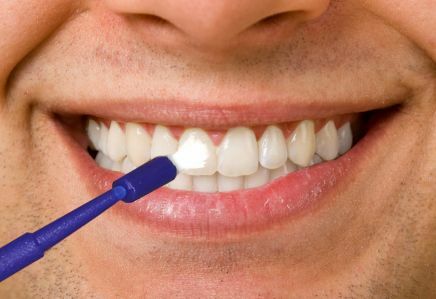 During a deep cleaning, we will remove plaque and tartar from below your gum line. 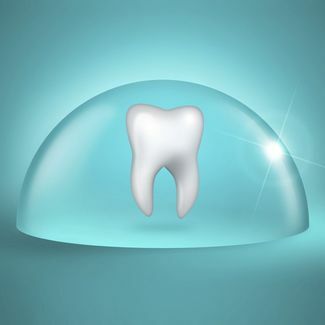 In addition, we will also smooth your tooth roots, since rough patches can easily trap additional bacteria in the future. We can also provide a topical antibiotic, Arestin®. Often, we offer this medication in conjunction with deep cleanings. Our WaterLase™ laser can help make your dental treatment easy and stress-free. This innovative tool combines laser energy with a cooling stream of water to modify hard and soft dental tissues. Unlike a dental drill, the extremely precise WaterLase™ produces no heat, vibration, or pressure. This is because it removes tissue with laser energy and water only, instead of with friction. Dr. Slaman can use laser dentistry for gum contouring, bone contouring, and crown lengthening. In most cases, WaterLase™ can eliminate the need for anesthesia. It also results in faster recovery due to less tissue trauma. Though Dr. Slaman will always try to save your damaged tooth with root canal therapy or another interventional method, he can perform a simple tooth extraction when needed. After removing your tooth in a minimal-discomfort procedure, he will discuss your restorative options. Depending on your needs, budget, and desired outcomes, your treatment may include dental implants. Dr. Slaman can also perform basic wisdom tooth extractions, though he will refer you to a specialist if you have an impacted tooth or if your tooth requires surgical removal. Topical fluoride treatments can help remineralize and strengthen your tooth enamel, helping to prevent dental decay. If applied early enough, treatment with fluoride can even reverse tooth decay in its early stages. The procedure is simple, fast, and effective. In minutes, Dr. Slaman can gently apply the fluoride solution to your teeth and flood them with vital minerals to help promote long-term oral health. For optimal results, Dr. Slaman will recommend follow-up treatments every three, six, or 12 months.